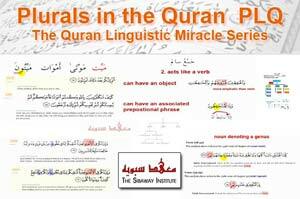 ​We have a wide range of courses that will go through classical Arabic in the light of the Quran linguistic miracle. 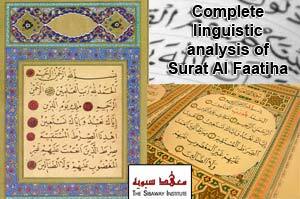 Once a student masters the basics and completes the intermediate stage, they will then proceed to the advanced level. 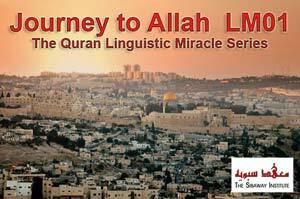 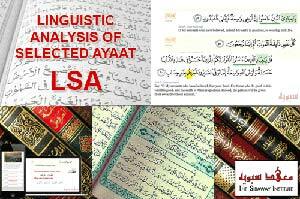 This will open the door to understanding the linguistic miracle of the Quran. 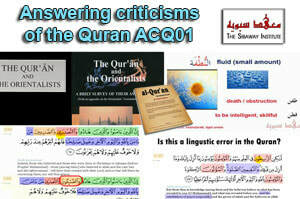 We are constantly developing new courses. 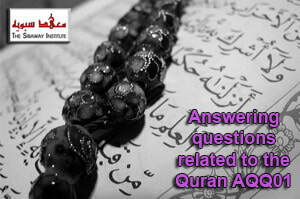 We currently have 8 courses available for Quranic Studies.